This sturdy dresser stool mad entirely from solid pine designed to compliment the dressers. It is manufactured to the highest of standards to ensure our quality throughout. 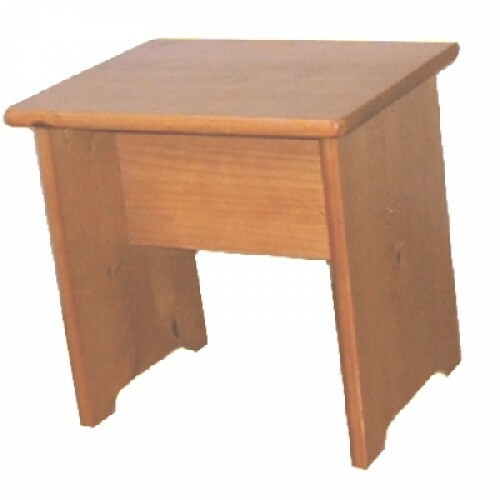 The Cambrian Pine Stool is manufactured by our associated factory in South America.